Need help tweaking or maintaining your website? The Friends of the Eastern Promenade oversees the preservation of the very gorgeous and historic Eastern Promenade in Portland, Maine. While we enjoy serving clients worldwide, it’s always great to partner with organizations here in Freelance Fluent’s hometown (Portland, Maine) that we already know and love! 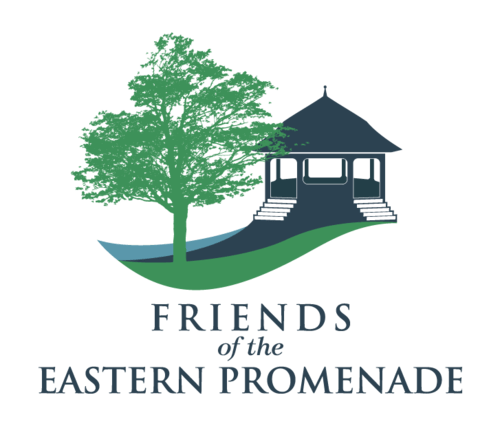 The Friends of Eastern Promenade came to us with a fairly new website but needed our help for some custom coding, backups, a new module for accepting donations and website training. 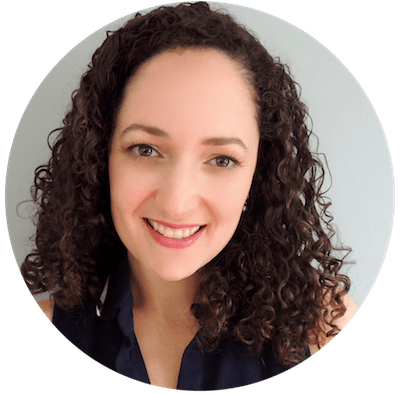 (Yes, we do website training! It’s great for individuals or organizations who want to be responsible for much of their own website maintenance and updates or to learn about how their individual website operates. Inquire about creating a custom manual for your website).